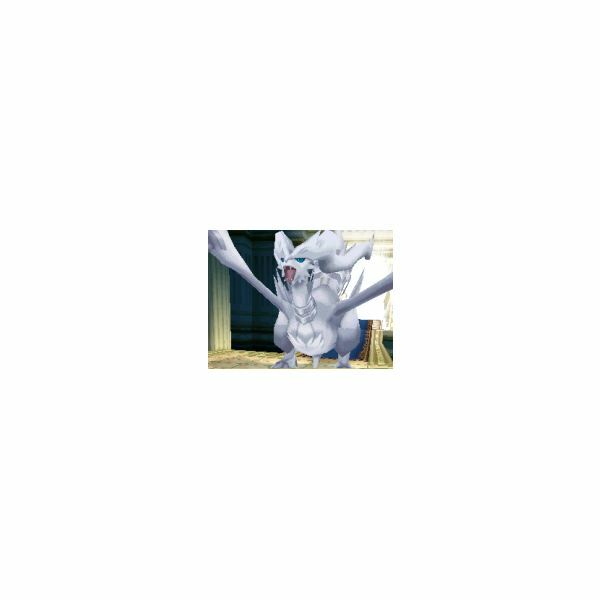 Kyurem is the third part of the Tao Trio which includes Reshiram and Zekrom. 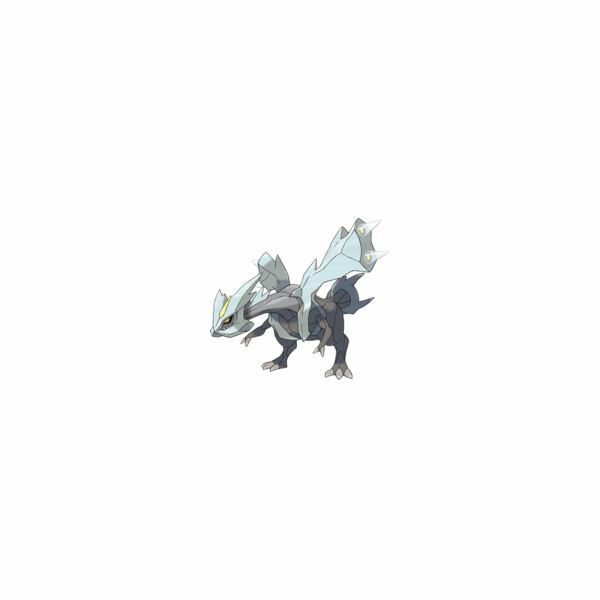 Capturing Kyurem is difficult because he’s at level 75, and like all Pokemon legendaries, he has a very low capture rate. 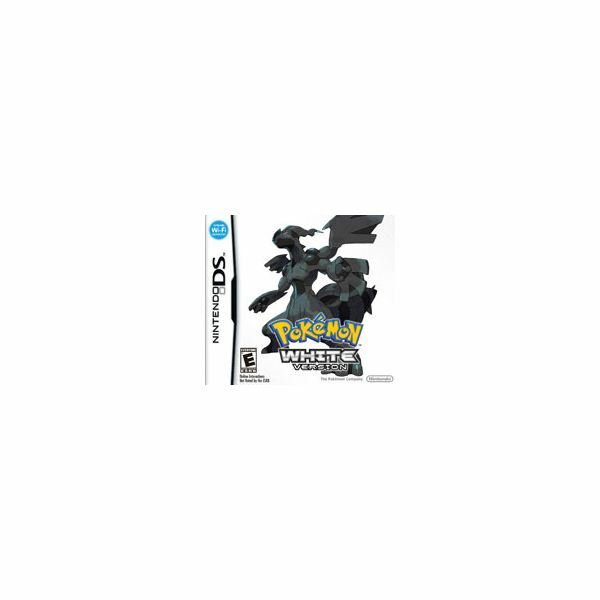 Every Pokemon game, since the first games Pokemon Red and Pokemon Blue, have come with legendary Pokemon. The two newest are Pokemon White, Zekrom and Pokemon Black, Reshiram. Both are caught in the same way and at the same places. Pokemon trainers looking to acquire new and exciting pokemon are no longer constrained by their proximity to other trainers. With GTS online trading, trainers can swap pokemon with others all around the world. Our guide will show you how to use the GTS Trade feature of Pokemon Black and White. Victini is the first fire/psychic type Pokemon in the history of the franchise. This legendary addition to your squad is only available for a limited time, and our guide has everything you’ll need to download the Liberty Pass, get to Liberty Garden, and actually capture Victini. There are two ways to trade pokemon online in Pokemon Black and White: the Craigslist-esque GTS and the more interactive GTS Negotiations. This guide covers the latter, and includes step-by-step instructions for getting online and finding that pokemon you’re after. Learn all about the legendary Pokemon that is only available for a limited time. Check out his strengths, weaknesses, stats, attacks, and more in our full Victini profile. Any Pokemon Platinum Strategy guide should always include the various ways to catch Regigigas. Catching it can become confusing if you don’t know how to make it appear, and it can be a lot of work if you don’t have direct access to the Pokemon needed. 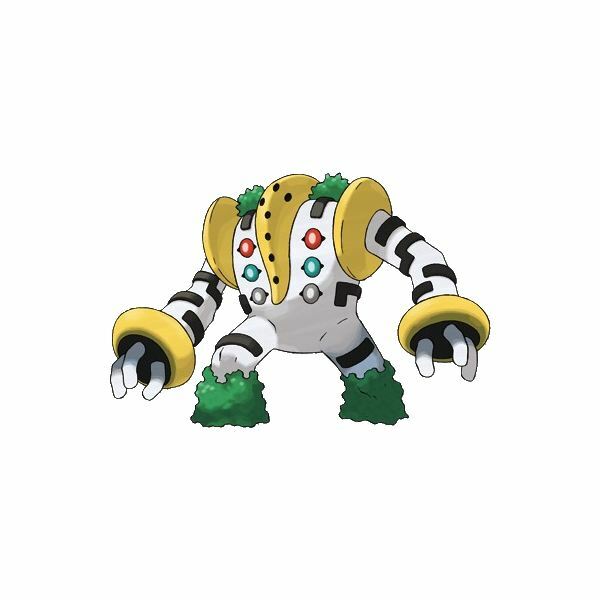 Every game in the pokemon series has introduced its own legendary pokemon. 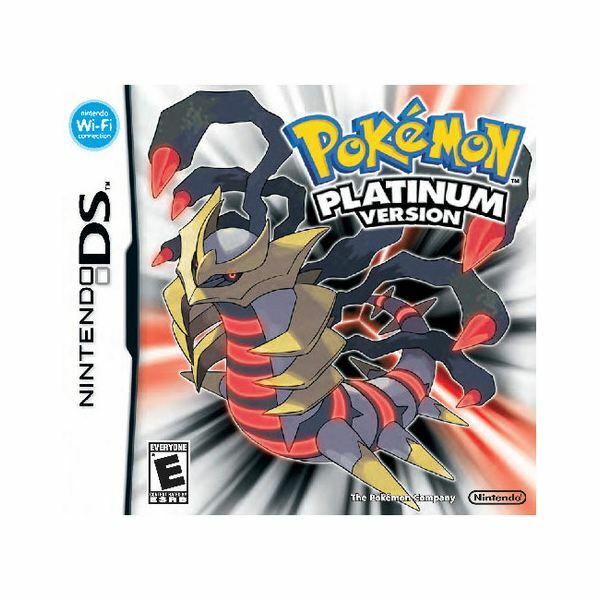 Pokemon Platinum also sees a return of some legendary pokemon from previous games. Finding all the pokemon on Platinum means finding all the legendaries too, which takes a little bit of effort, some luck and patience. 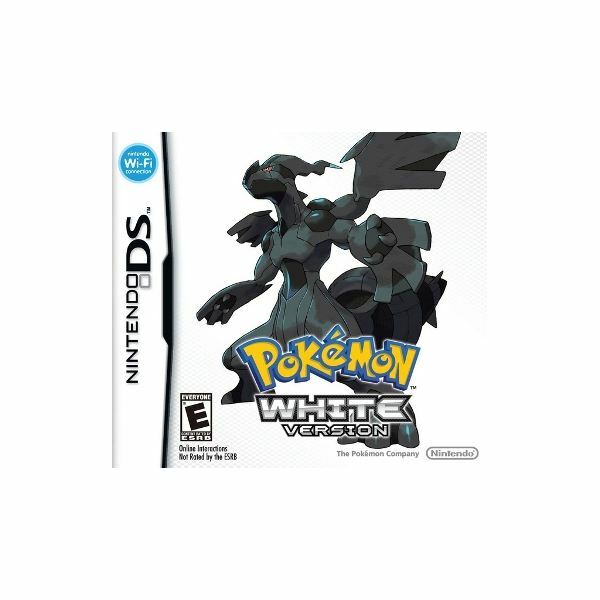 Bright Hub’s David Sanchez plays a few hours of Pokemon White Version. This Pokemon Diamond version walkthrough will take you from when we step foot into Eterna City. 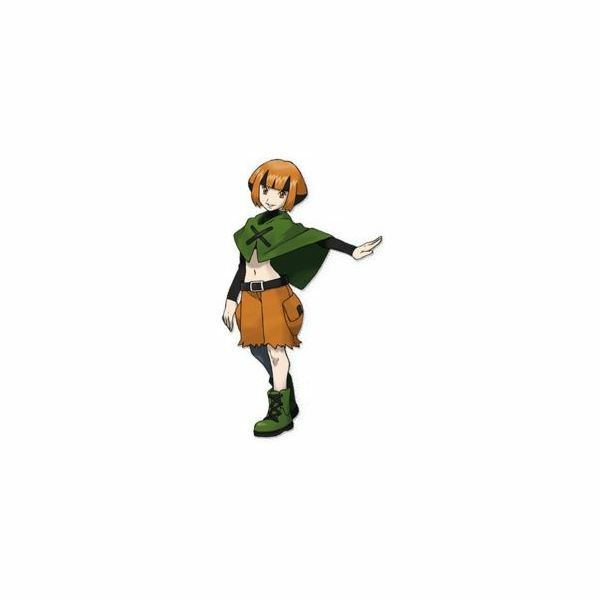 We will then battle Gardenia, take down some Team Galactic grunts, and cycle our way to Veilstone City where we will battle Maylene for the Cobble Badge. 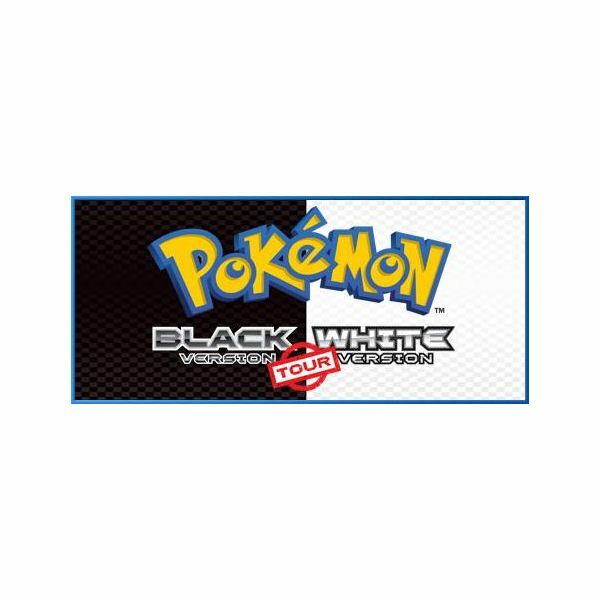 The Pokemon Black & White set is coming, and what better way to get fans pumped than with a country-wide mall tour! 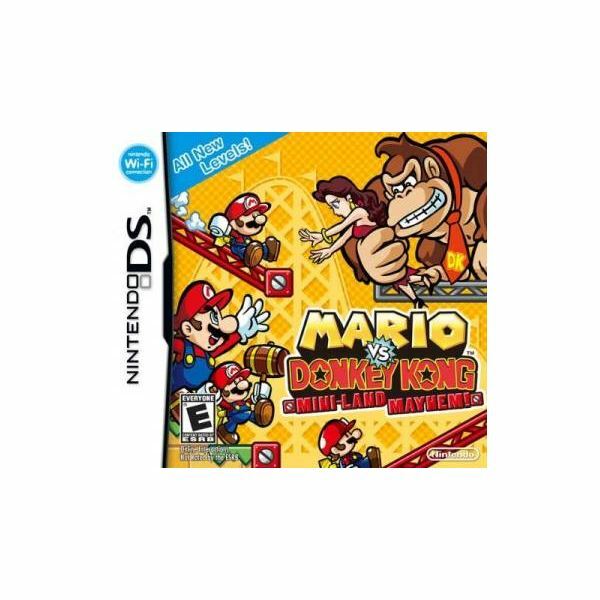 Play these five Nintendo DS games without further delay. Game hints for getting the unlockables, solving glitchs, and being an expert at 3-D battling. 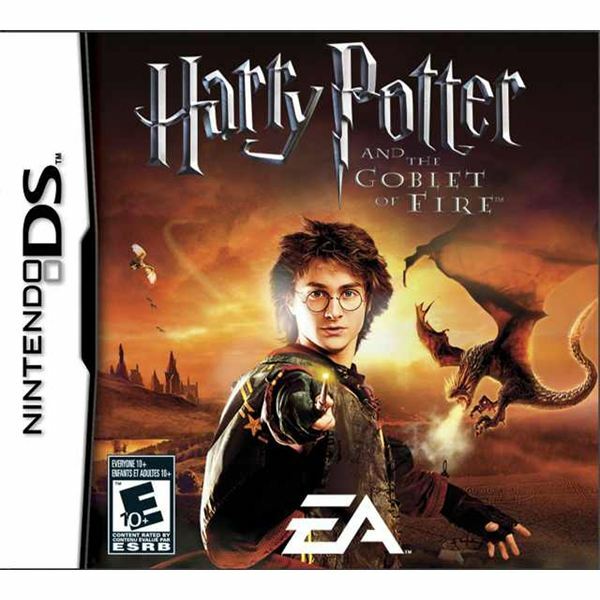 This is sure to make you a star at Harry Potter and the Goblet of Fire for the Nintendo DS. 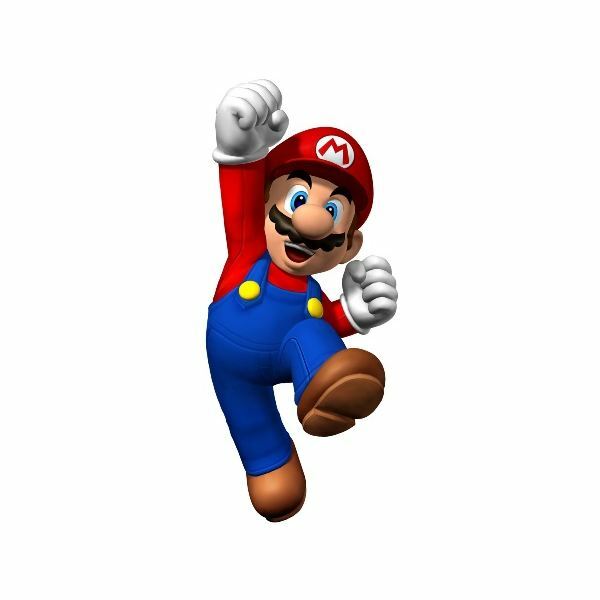 Why did Nintendo let such a promising download platform sink so low? 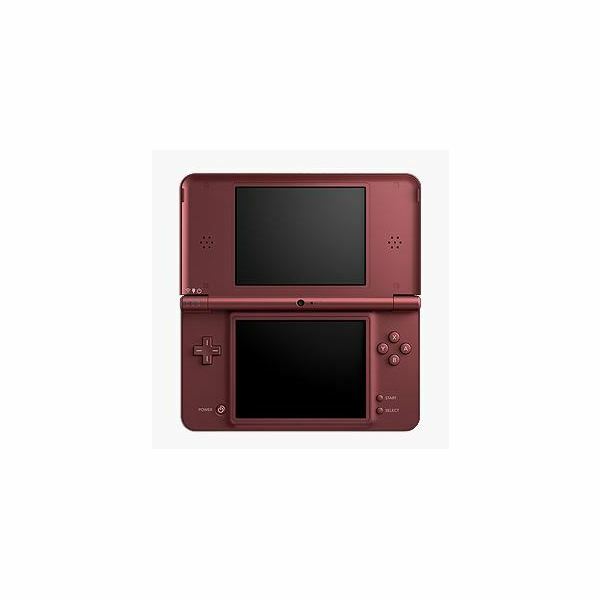 What Will Happen to the Nintendo DS System After the 3DS Launches? 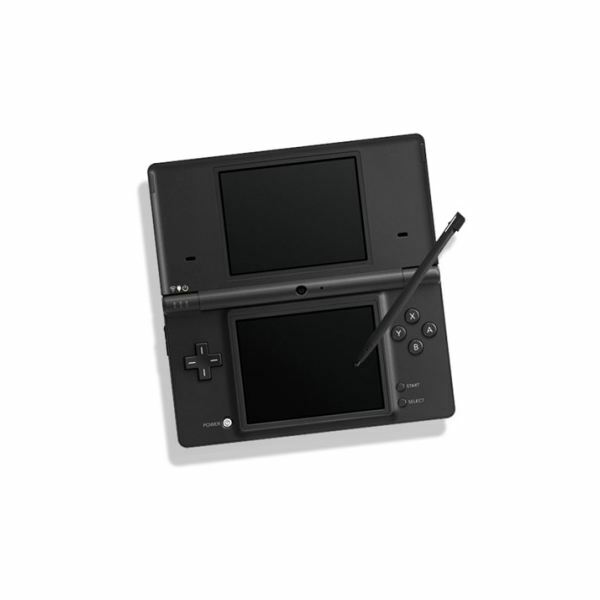 Will Nintendo retire the DS after the launch of the 3DS? 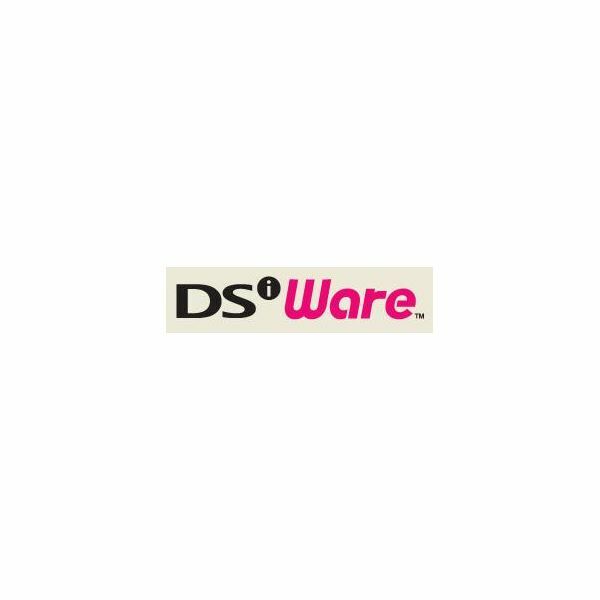 Or will the handheld live on? 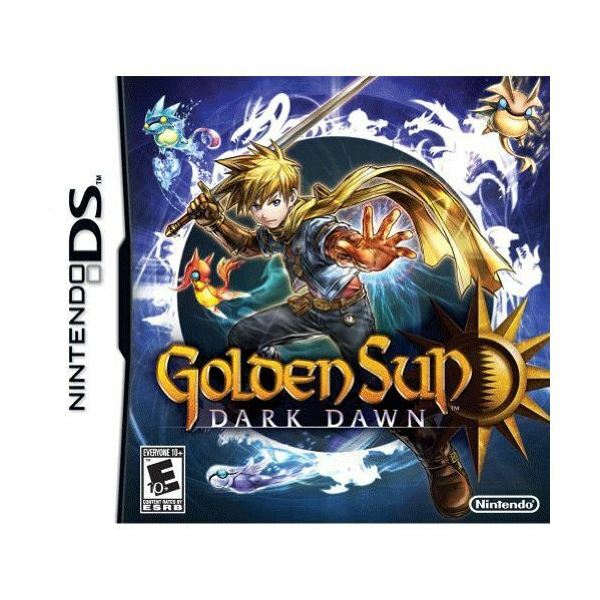 Collecting Djinn is the heart and soul of powering up your characters in Golden Sun Dark Dawn. Some of them are obvious or unmissable to find, while others are hidden out of the way in dungeons, and still others in random battles. Use this guide to find them all! 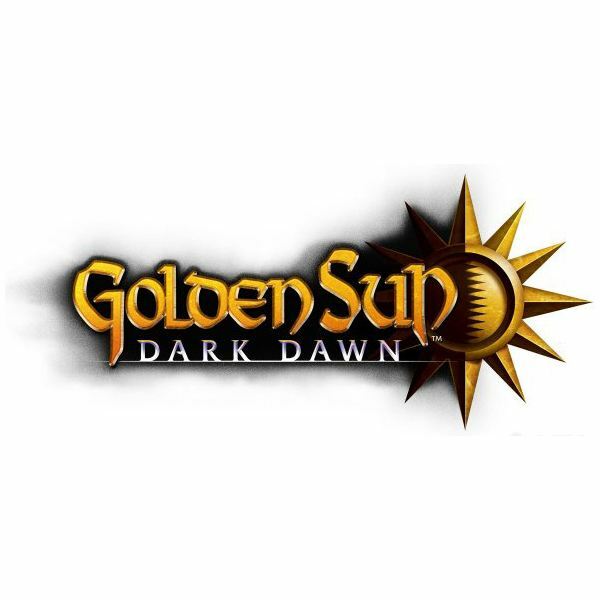 Golden Sun Dark Dawn is the newest entry in the franchise, a long-awaited sequel. It takes the main character’s children as characters and explores the world 30 years later. So explore the world now and use this guide to get all the Djinni for your own! 18 of each element! Find them all!